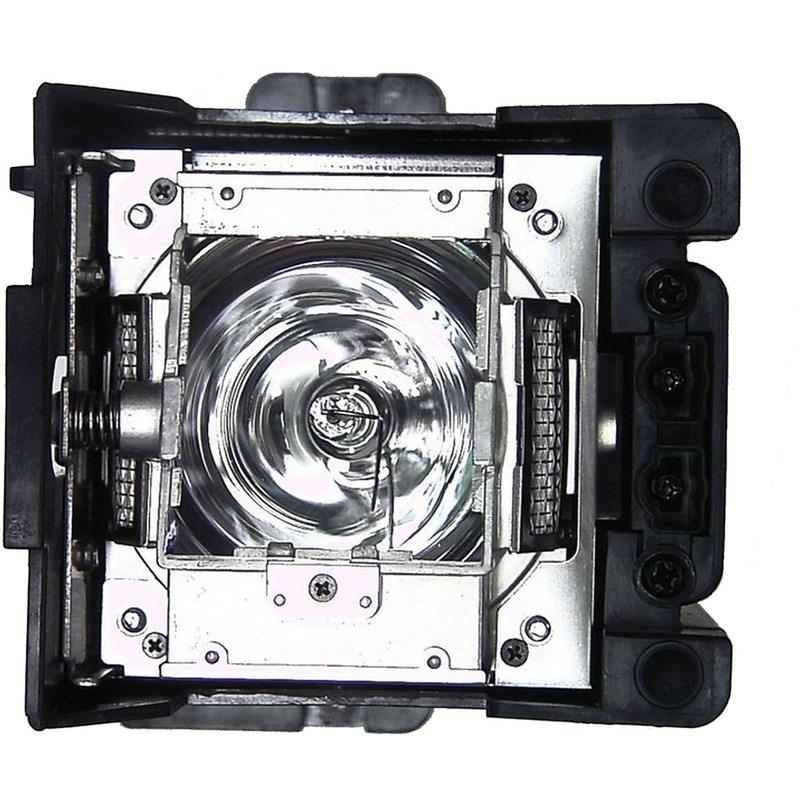 The Barco R9832772 S Projector Lamp is a replacement lamp at 350 watts compatible with the Barco MSWU-81E projector. Thanks to its three-chip DLP technology, the MSWU-81E projector generates crisp images that are rich in contrast and have perfect color saturation and stability. As it makes no compromises on color and brightness, it delivers the ultimate in high-quality, large-screen projection for your enterprise.